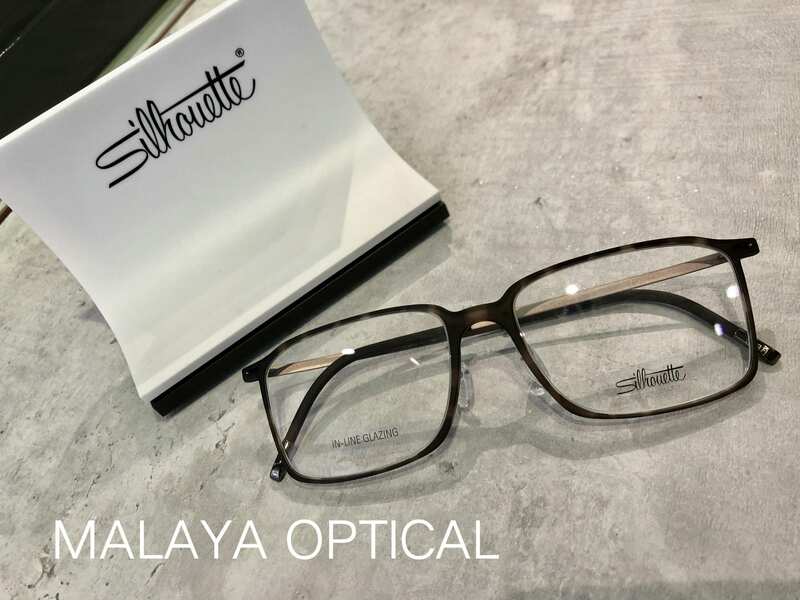 Silhouette Eyewear – Iconic eyewear made in Austria since 1964. 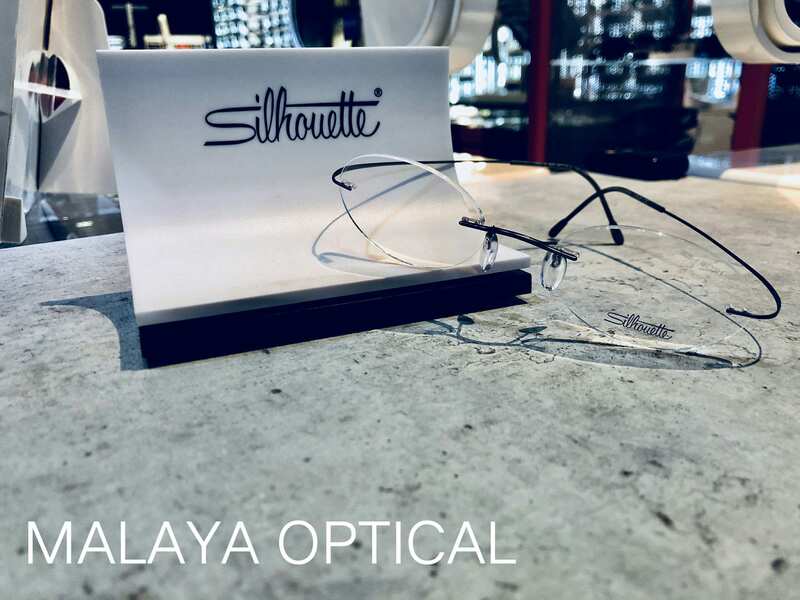 Silhouette Eyewear has revolutionized the world eyewear with the world’s lightest. 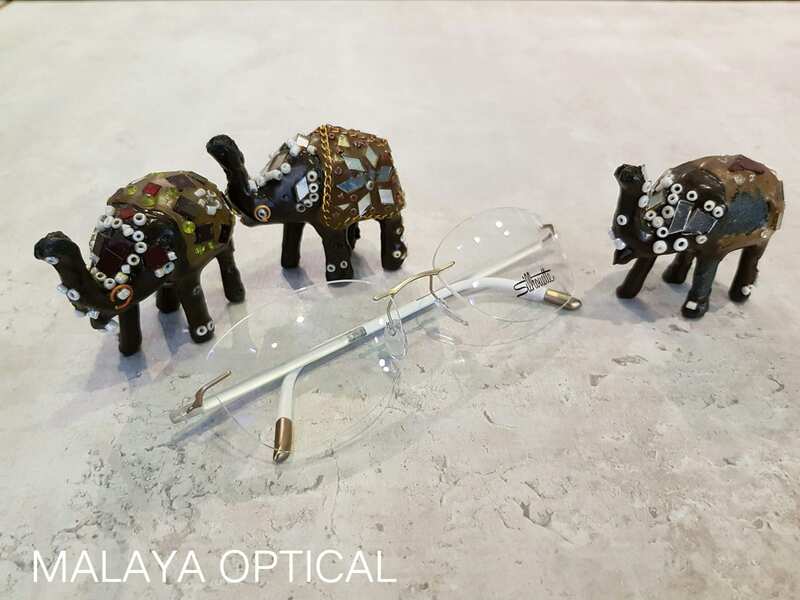 In addition, all the eyewears are produced in an extremely high standard of workmanship and use the latest materials and production techniques to create new and innovative products. Remarkably, Silhouette has always pursued a vision that holds till today from the very onset. The vision is to create the most beautiful eyewear in the world. The eyewear is made with heart and soul to turn the vision into reality. It is believed that what makes a pair of Silhouette spectacles unique is due to the unlimited possibilities in term of shape, color and design expressed. For instance, customers who wear Silhouette expressed the individuality as each Silhouette creates clarity of design. The Silhouette eyewear represents classic design which meets the spirit of an age. Since 1964, this eyewear has been made thus high quality and exquisite workmanship is guaranteed. Only the finest materials are used in order to ensure the highest comfortability to the wearers. In a nut shell, innovative materials and puristic design define the unmistakable lightness of Silhouette eyewear. 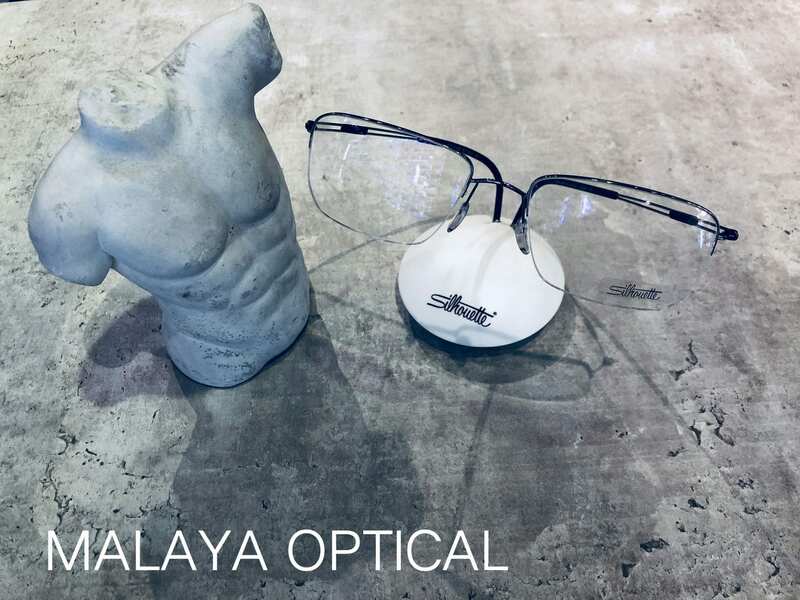 See it and feel it yourself in Malaya Optical today!